Browse the NSW State Archives e-catalogue for Blaze. 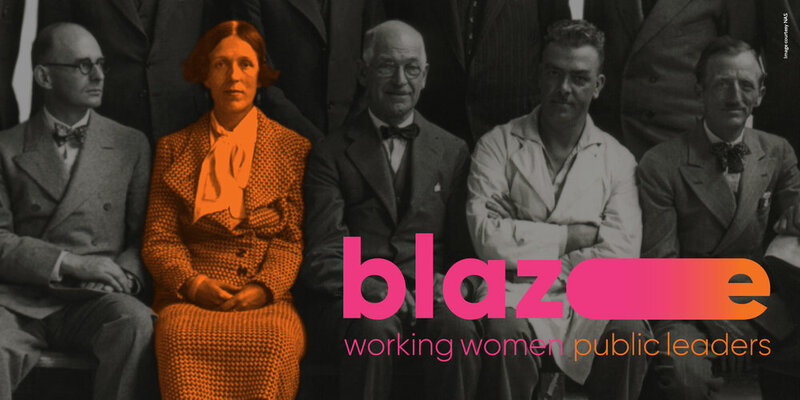 Blaze: Working Women, Public Leaders was officially opened by NSW Premier Gladys Berejiklian on Monday 23 April, in a special event hosted by the Whitlam Institute, NSW State Archives and Records and Western Sydney University. Find out more about the opening of this inspiring exhibition here. Opening Hours: The Margaret Whitlam Galleries are open on Thursdays and Fridays, from 10am-4pm. We will also be open on Saturday 12 May and Saturday 14 July.